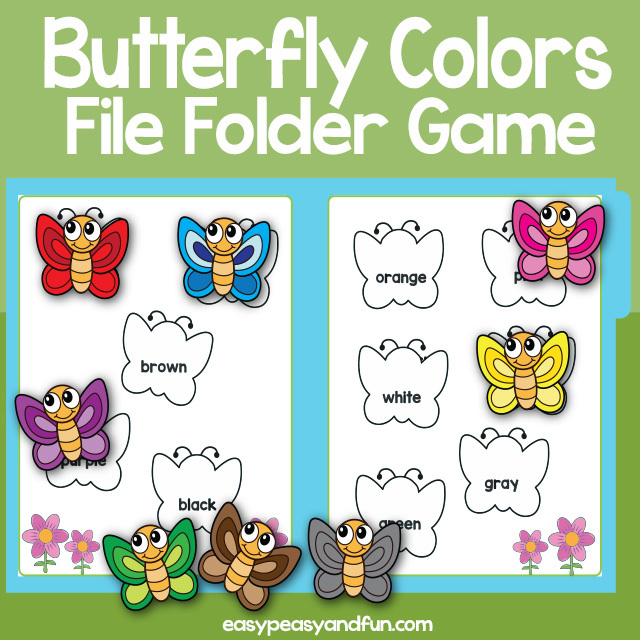 Let’s learn the words for colors with this fun butterfly colors file folder game. 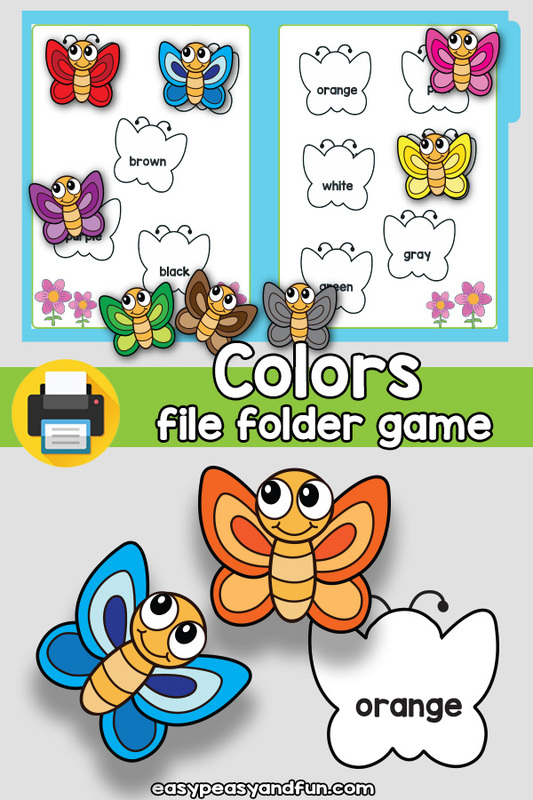 Kids will need to read the color name inside the butterfly outline and match it with the correct butterfly. 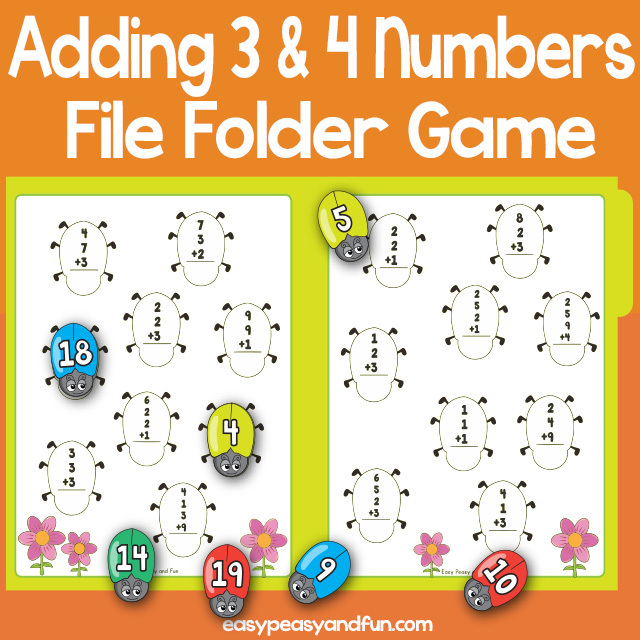 Colors included: red, blue, brown, purple, black, orange, pink, white, yellow, green and gray (both gray and grey version included). 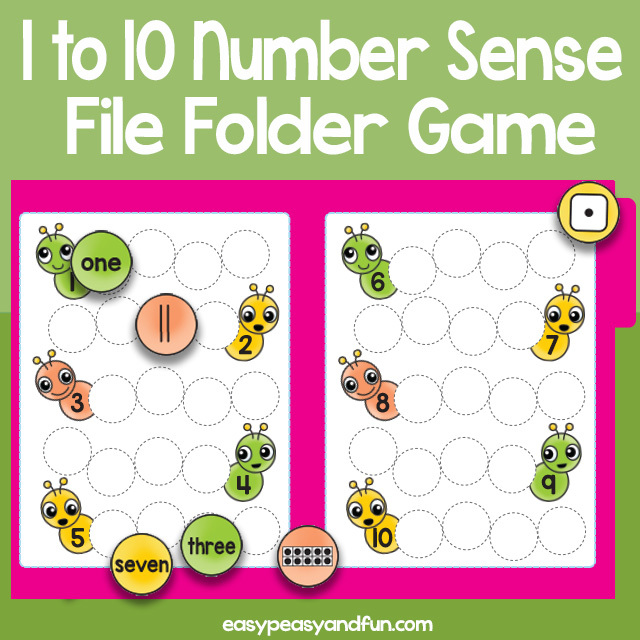 Use as a file folder game or combine into an activity book with one or more of our printable interactive file folder games. 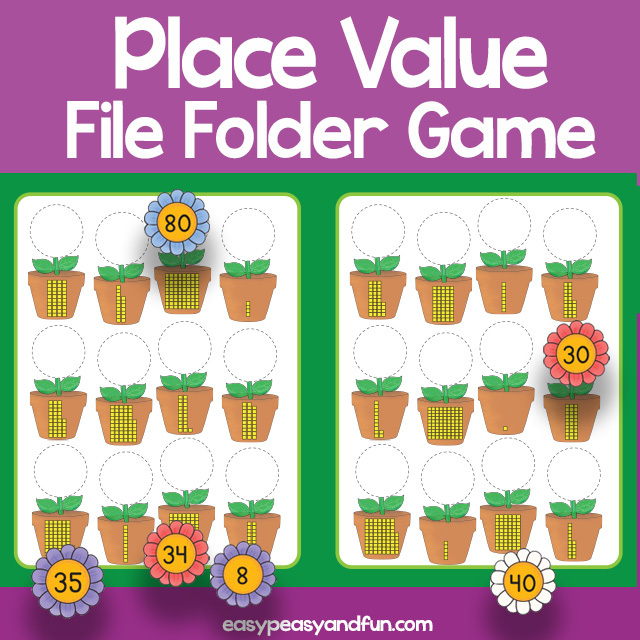 Laminate the pieces for durability.